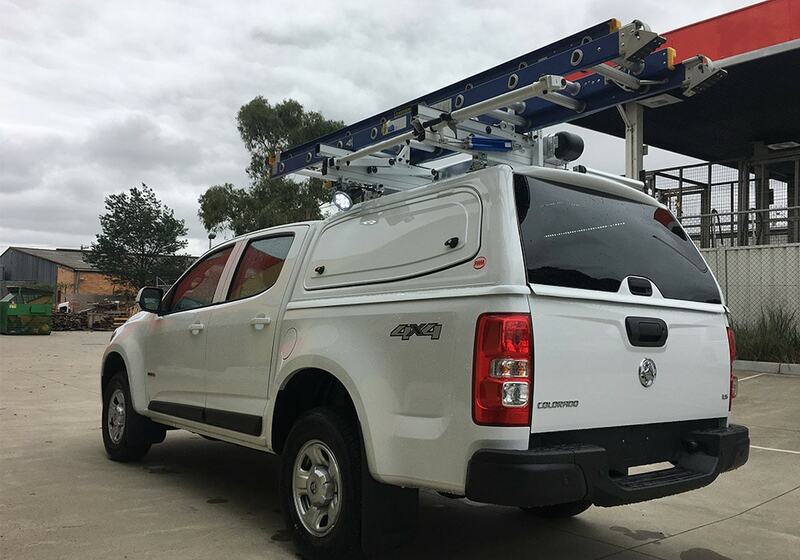 Canopies WA now offers steel canopies that are the perfect choice for the tradesman and technician. 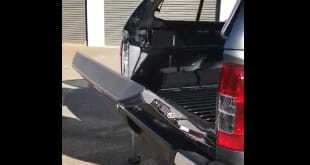 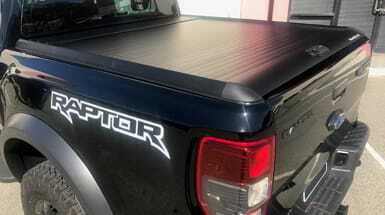 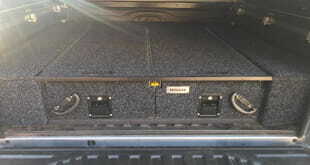 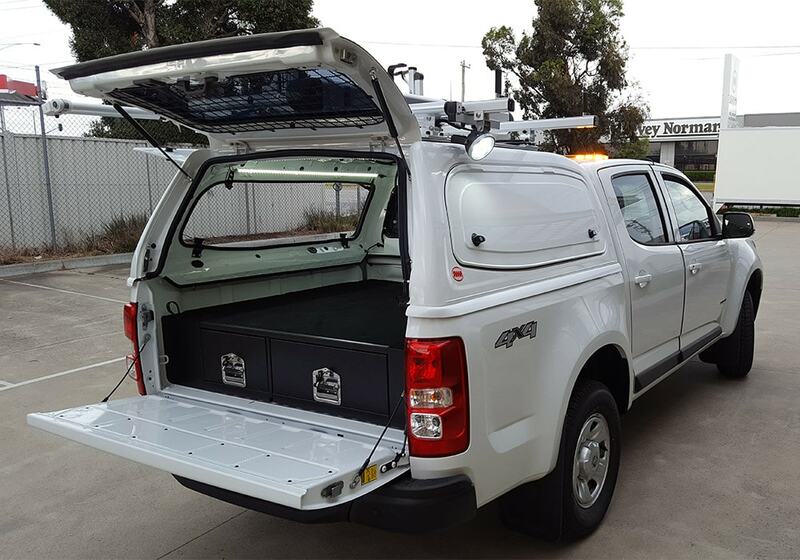 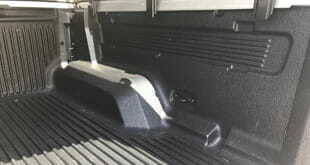 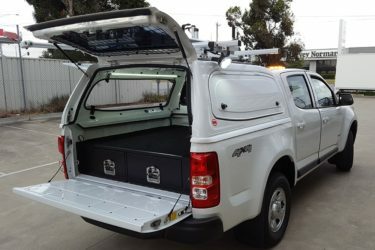 It is an ideal addition to fleet vehicles that can be customised to your vehicle and work needs. 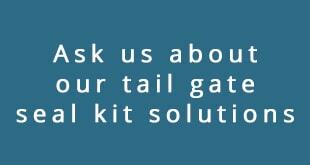 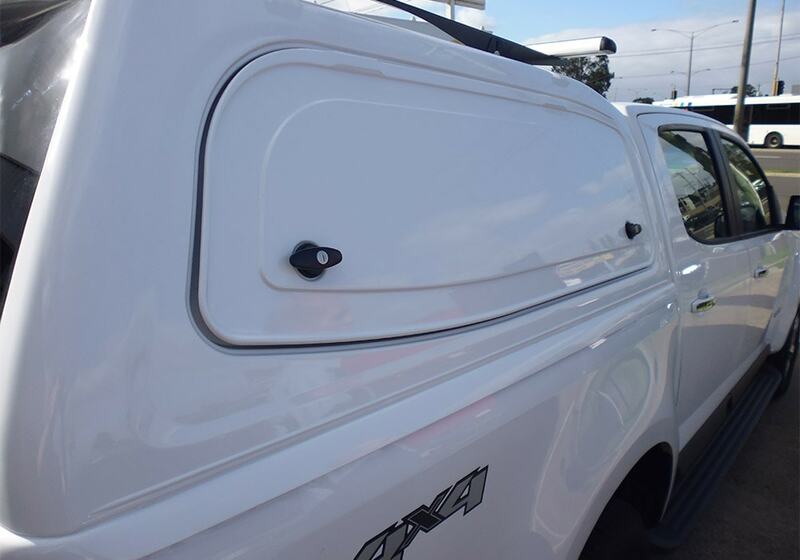 Our canopies will provide you with the assurance that your valuable tools and equipment are secure at all times. These canopies also come with a 5-year warranty. 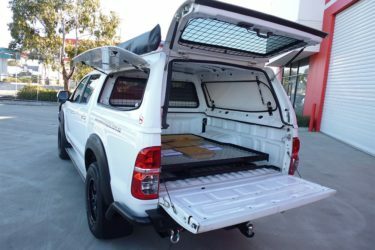 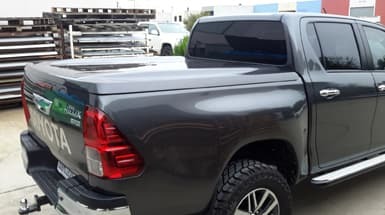 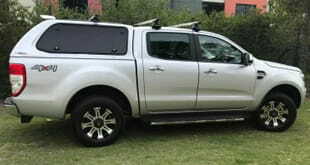 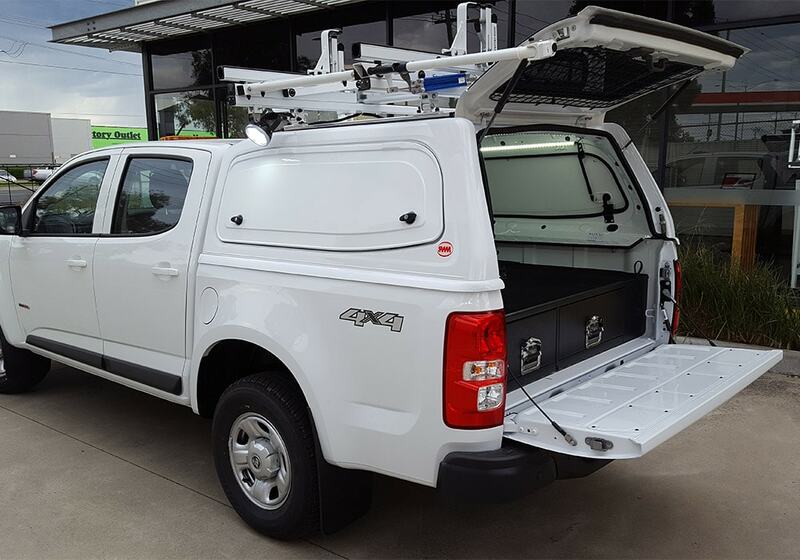 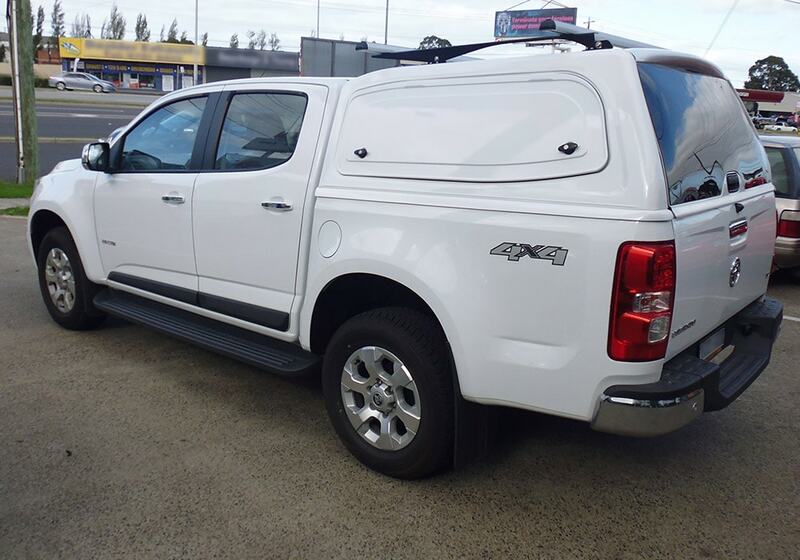 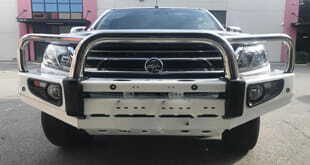 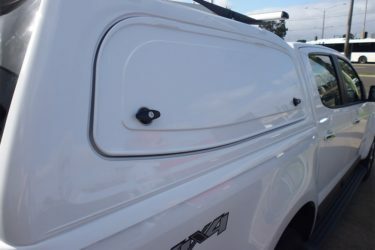 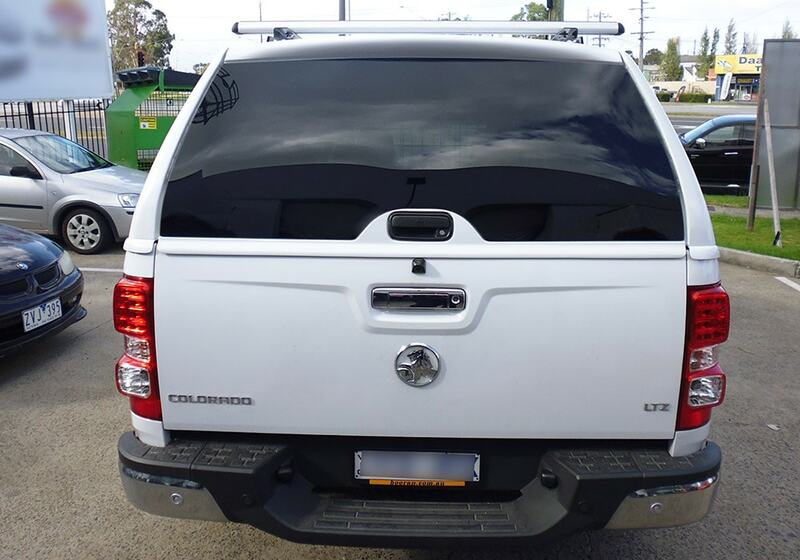 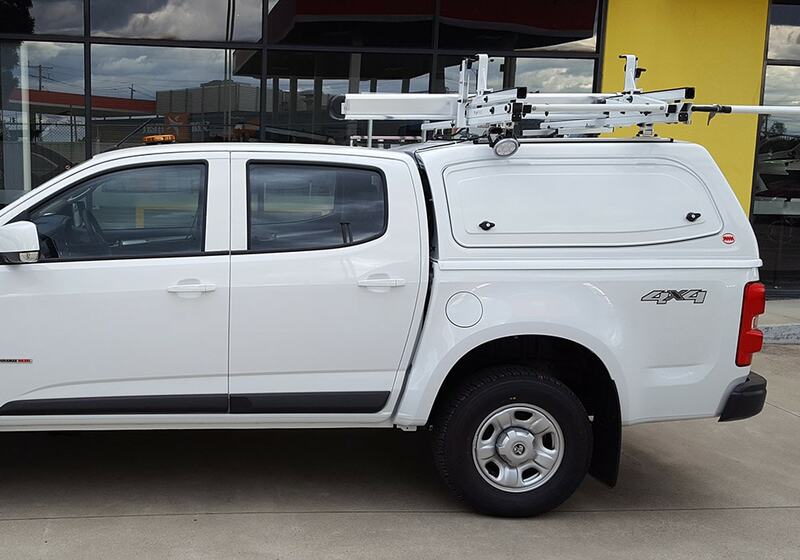 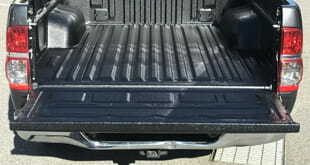 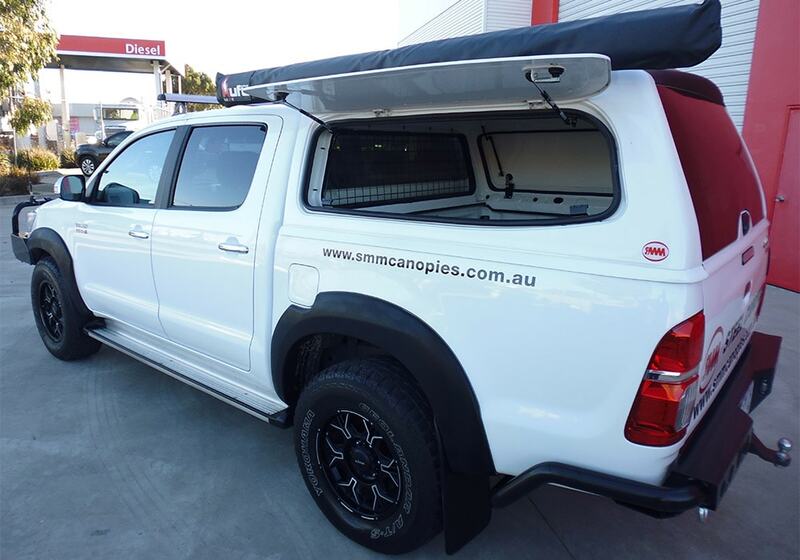 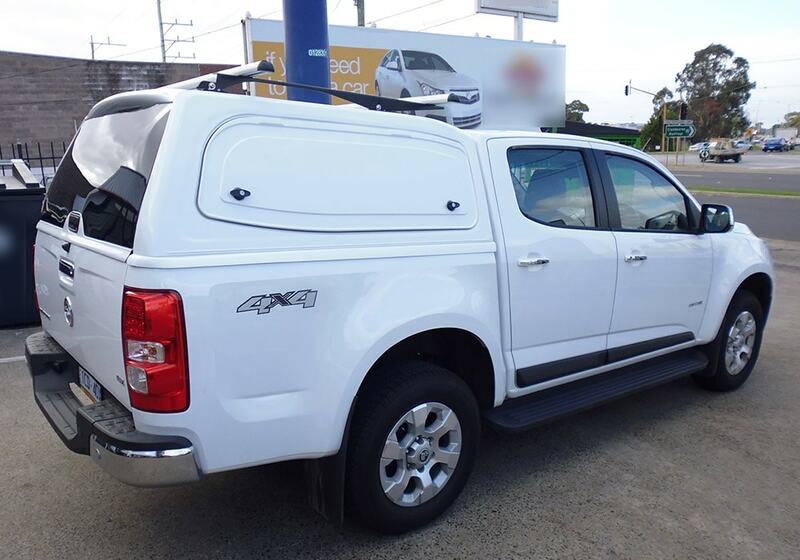 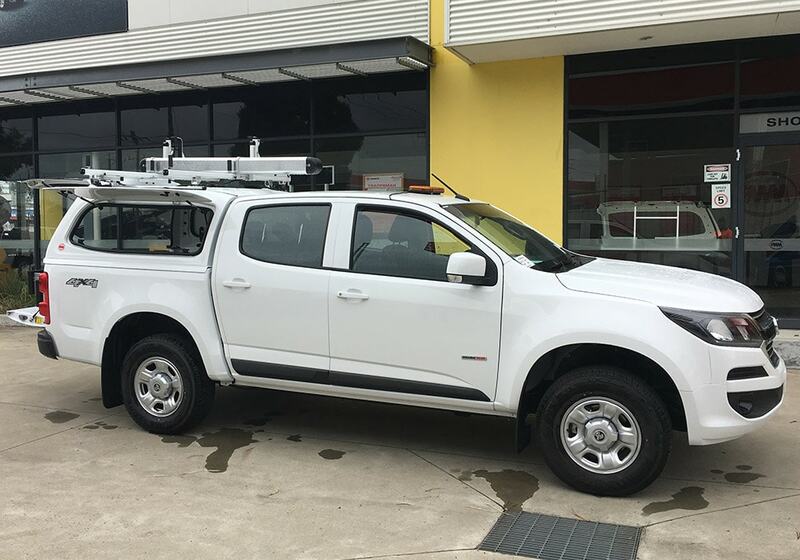 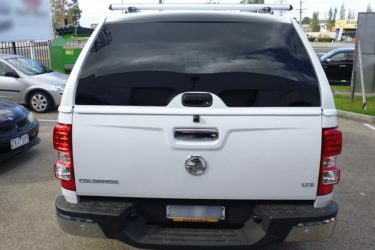 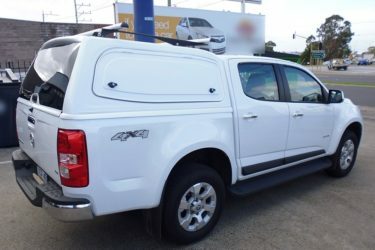 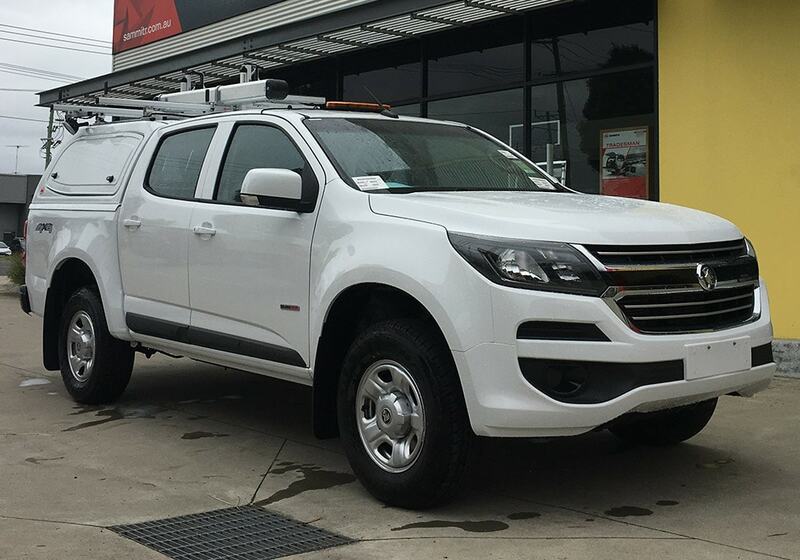 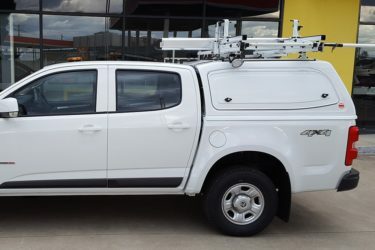 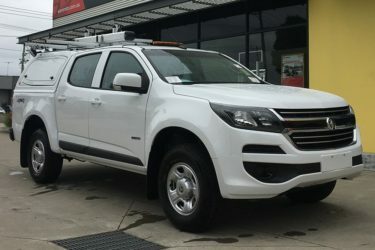 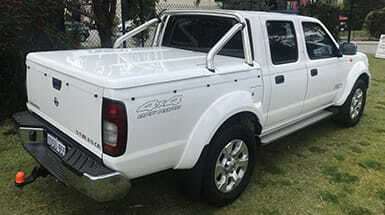 Available for dual cab utes: Holden Colorado, Isuzu D-Max RT50, Mazda BT-50, Nissan Navara NP300, Toyota Hilux – J Dec & A Deck, Volkswagen Amarok, and Ford Ranger PX.